At Autodesk University 2017, the ConTechCrew spoke with Trent Miskelly, Senior Vice President of Products at JBKnowledge, makers of SmartBid, about the recent integration between SmartBid construction bidding software and BIM 360. SmartBid is the leading construction bid management software, used by thousands of general contractor offices worldwide. With the SmartBid BIM 360 integration, general contractors can access their BIM 360 project files and plans in their SmartBid plan room and send invitations to bid to subcontractors, simplifying the bidding process. In addition to plans, subcontractors can also access 3D models during preconstruction, allowing them to give better bids. 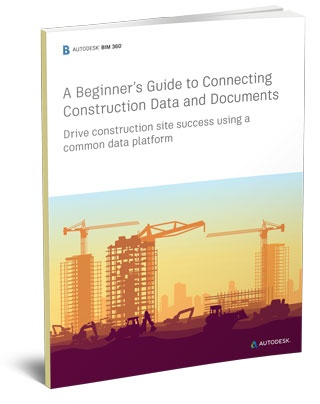 Want To See How Easy It Is To Use SmartBid in BIM 360? Ready to leverage the power of connected data from beginning to end?